2 Olympic medals; 3 World Championship medals; 2 Overall World Cup Downhill titles; 9 World Cup wins; 17 World Cup podiums; member of the U.S. Ski Team 1986-2002. One of the most recognized names in alpine skiing, Picabo is an Olympic Gold and Silver medalist, World Champion and two time overall DH World Cup winner. 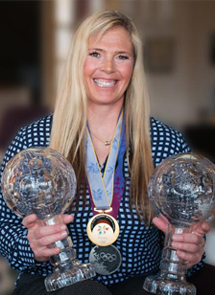 After finishing her athletic career, Picabo has worked in television broadcasting as a sport commentator and reality TV star, partnered with leading industry corporations as their brand spokesperson, and founded Picabo’s Street of Dreams Foundation to help children achieve their dreams. Reaching a high level of athletic success at a very young age, Picabo is acutely aware of the difficulty of balancing a demanding athletic schedule with academics, and the sacrifices that elite performers are often required to make. She believes there is a better way to serve talented young people with passion, so that they do not need to make compromises in either areas of their life to be the best they can be in both. With 25 years experience in education, Dan has been at the forefront of developing innovative education models for high school students for many years. 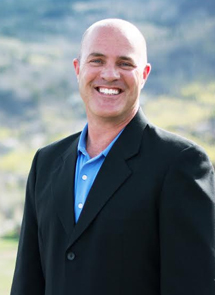 Having been a founding member, program developer, director and headmaster, of several schools, including most recently USSA’s TEAM Academy and the Oakley School, Dan has been a sought after presenter and panelist at education conferences nationally, and internationally. Dan has worked with elite performers from all over the country to assist them in customizing their secondary education to accommodate their sport, and assisting them with college admissions. Motivated by the success of this personalized approach, Dan is passionate about creating this opportunity for the benefit of a greater number of students through the founding of PSA. 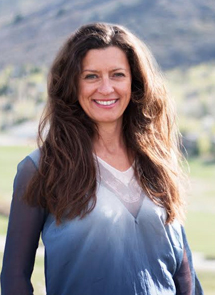 Michelle has worked closely with elite athletes through her work as the National Executive Director of the Australian Ski Federation, and more recently as the Director of Domestic Alpine Programs at the U.S. Ski and Snowboard Association. In both these positions she worked with high performing athletes and their coaches who have tried to align studies with sport. Michelle has personal experience of alternative schooling methods as she grew up travelling the world, taking her school with her, and later as a parent of children who also not only lived internationally but also performed at a high level of sport and dance, which required finding a creative approach to their schooling. As a high school teacher and parent, Michelle provided an alternative pathway, which allowed her children to chase their dreams without compromising their academic future – she understands the incredible potential of channeling athletic drive into the academic arena.